 Tranzend Studio Fitness is happy to offer POUND - ROCKOUT. WORKOUT. in Flagstaff. Using Ripstix®, lightly weighted drumsticks engineered specifically for exercising, POUND® transforms drumming into an incredibly effective way of working out. Instead of listening to music, you become the music in this exhilarating full-body workout that combines cardio, conditioning, and strength training with yoga and pilates-inspired movements. Designed for all fitness levels, POUND® provides the perfect atmosphere for letting loose, getting energized, toning up and rockin’ out! The workout is easily modifiable and the alternative vibe and welcoming philosophy appeals to men and women of all ages and abilities. 417 W. Santa Fe Ave.